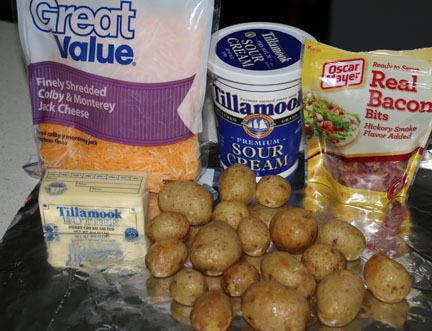 If you are looking for an easy side dish that is filling and really yummy, give these potatoes a whirl. 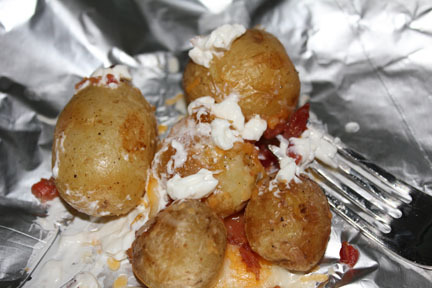 Add sour cream and try to refrain from eating more than your share! 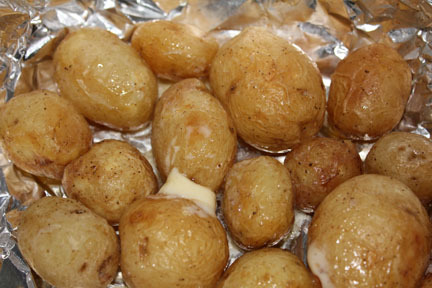 Combine potatoes and butter in a foil pouch and seal. Bake on a grill over medium indirect heat for 15-20 minutes if you are using pre-cooked potatoes, you’ll need a bit longer if you are using uncooked potatoes. You can also toss them in the oven at 400 for 15 minutes. Which I did while I was cooking the meat to go with the potatoes. Once they are done. 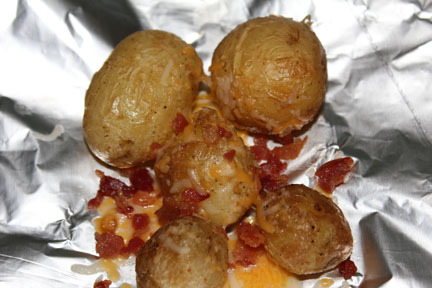 open up the foil, sprinkle on the bacon, cheese and seal back up until cheese melts – just a minute or two. Then add sour cream and close your eyes in bliss as you take a bit and your tastebuds do a dance of gratitude. Thanks, Kat! 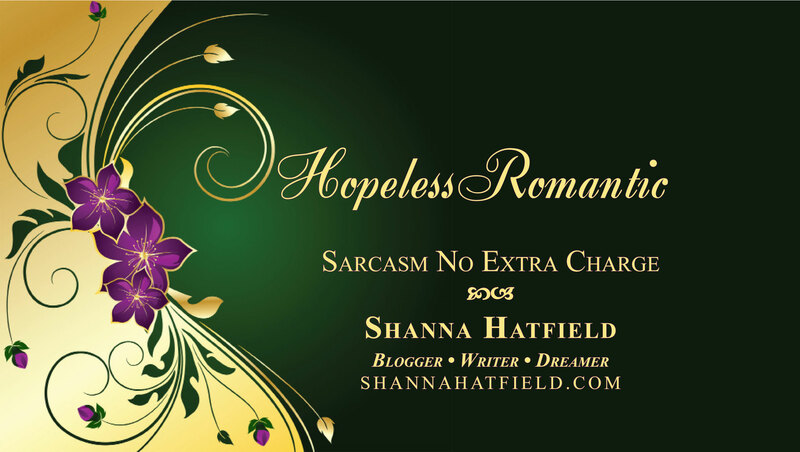 You’ve got a fantastic blog!